10 Assorted bracelets with different colours. 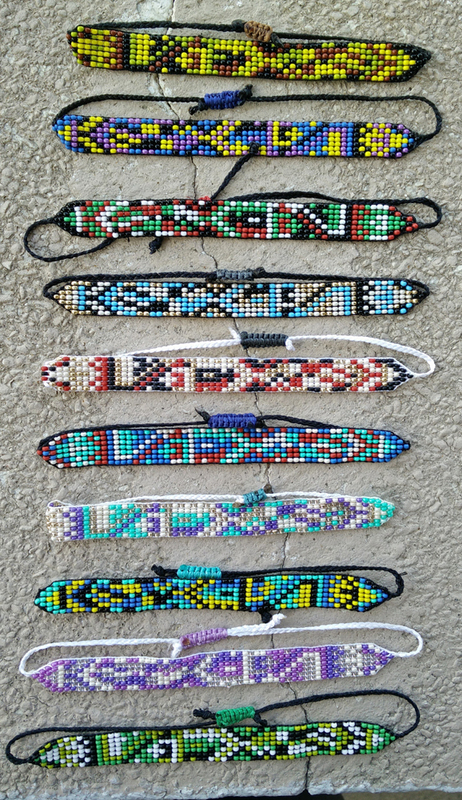 These bracelets are made with high quality seed beads, matching nylon threads and waxed strings to make it adjustable bracelets. Each bracelet takes about 1 hour to make. The women work from home, at their own time, so they can take care of their children and earn an extra income. Each woman works approximately 10 hours per week and they're able to pay their monthly rent with this. 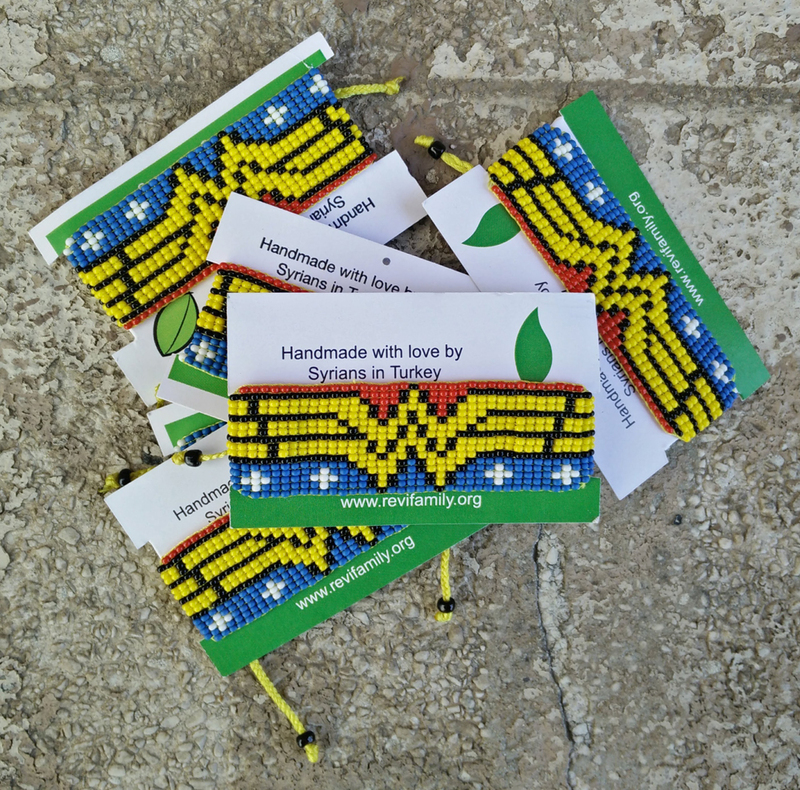 When you purchase a ReVi bracelet, you're helping 30+ women to support their family, as well as help to fund the ReVi schools and other initiatives in Izmir, Turkey.